Butterfly Nursery from start to finish! 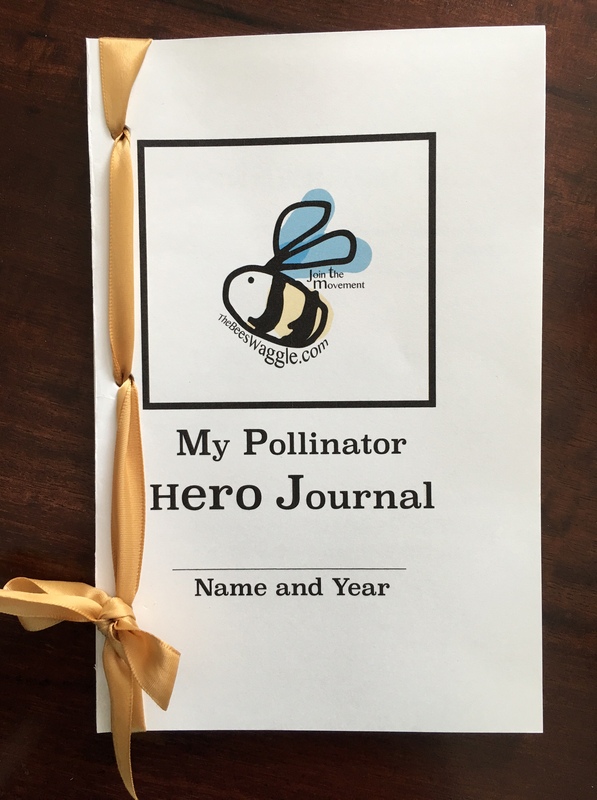 Go team pollinator! Caterpillars just entering the chrysalis phase. Chrysalides in the butterfly nursery. Emerged butterflies in the nursery! Spring is here and it is a great time to watch caterpillars morph into butterflies! I highly recommend this kit, as we had 100% success with the caterpillar to butterfly transformation! Below is a video of our butterfly release, enjoy! If you are interested in this kit, we sell it at our store, just follow the store link to the right of this post. It’s a great Easter gift that keeps on giving all summer long! This is a great way to teach children about the life cycle of butterflies, and you could even slip in some lesson about pollination too!